Business owners are entrepreneurs by nature – you look at the world and see the possibilities it holds instead of what is already there. We understand you because we are business owners ourselves. We know what it takes to become successful, and want to help you achieve financial success in both your personal life and business ventures. Jason and Beth are happily married and have run the company they built together for the past 30 years. Jason focuses on daily operations and management, while Beth is dedicated to strategic projects and developing new business. 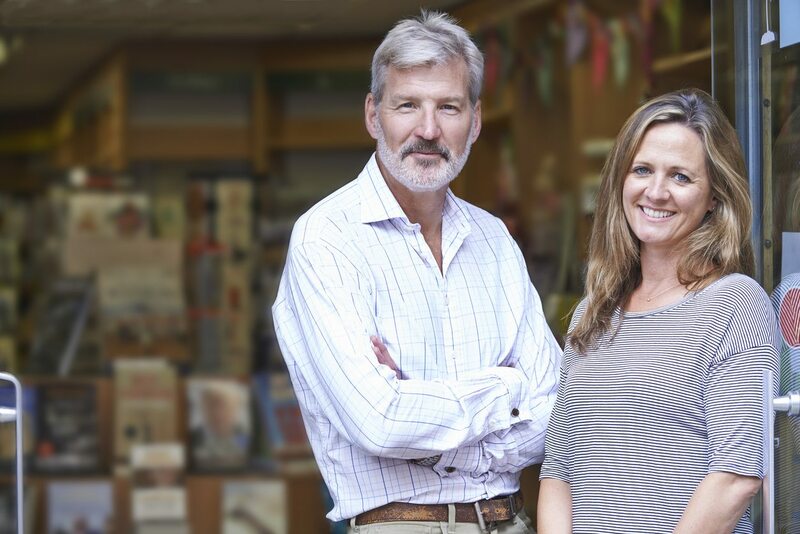 Both of them know that they want to retire within the next five years, but the business they worked so hard to build isn’t giving them the time to establish a written plan for succession and retirement. Jason and Beth sat down with us so we could truly understand their situation. They both loved the business, but knew that eventually it would need to be passed down to the next generation. Their children didn’t want to be part of the business; we outlined a strategy for them to identify a valued employee who would be willing to purchase the company in stages. With each stage, Jason and Beth would remove themselves slowly from the company, culminating in their full retirement. The funds earned would be placed in income-producing investments designed to meet their lifestyle needs. The Ralph C. Wilson Agency, Inc. could help the new owner with his employee benefits and insurance needs. The new benefits may encourage his employees to trust his new leadership, as they knew he cared about their well-being. Jason and Beth are fictional representations of our client base. Any similarities to actual persons, living or dead, are entirely coincidental.